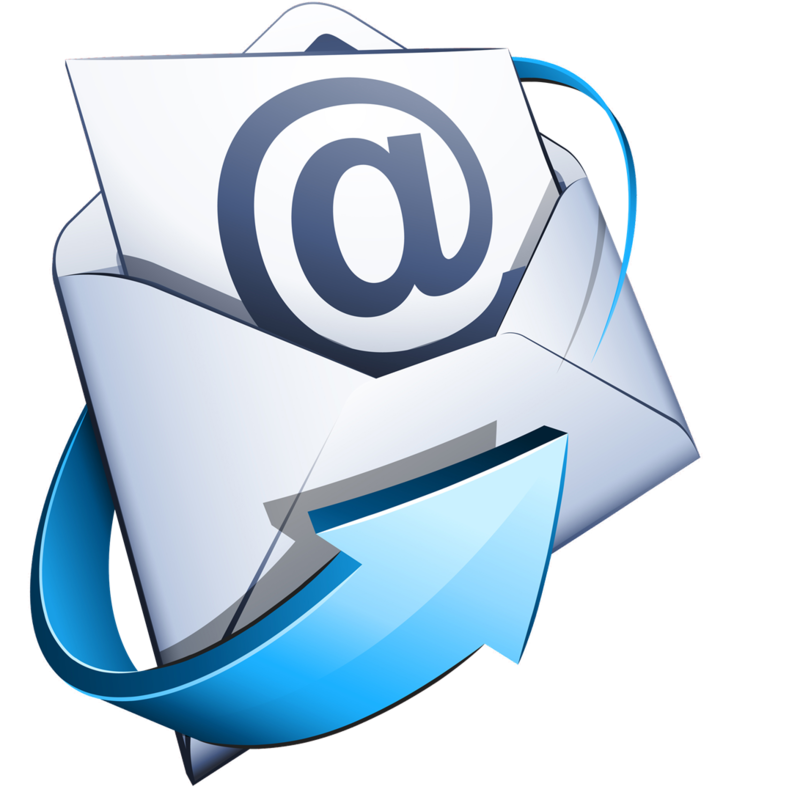 Click Here to sign up for electronic communications from the school district. 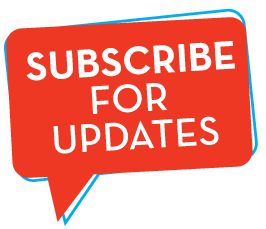 Click Here to sign up for electronic communications and other important notifications from the district website. You will be prompted to create a username and password. 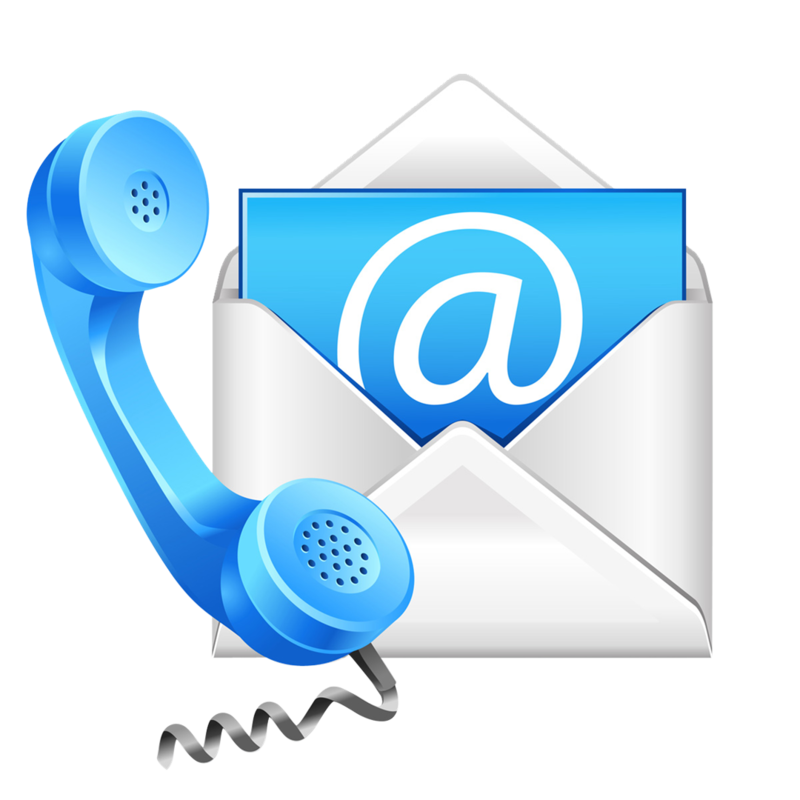 To change your phone numbers or email address on the emergency notification system, please contact one of the school buildings.